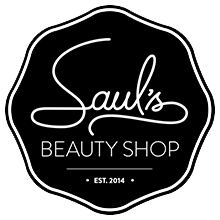 We have been lucky enough to be featured in not one, but two magazines this month! 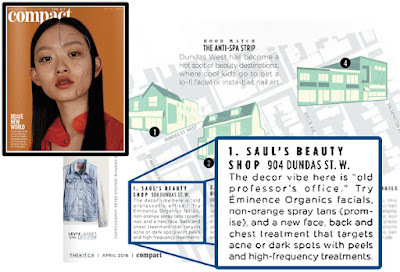 The wonderful June Croken listed us as her number 1 favourite spot in Toronto in Air Canada's enRoute Magazine! 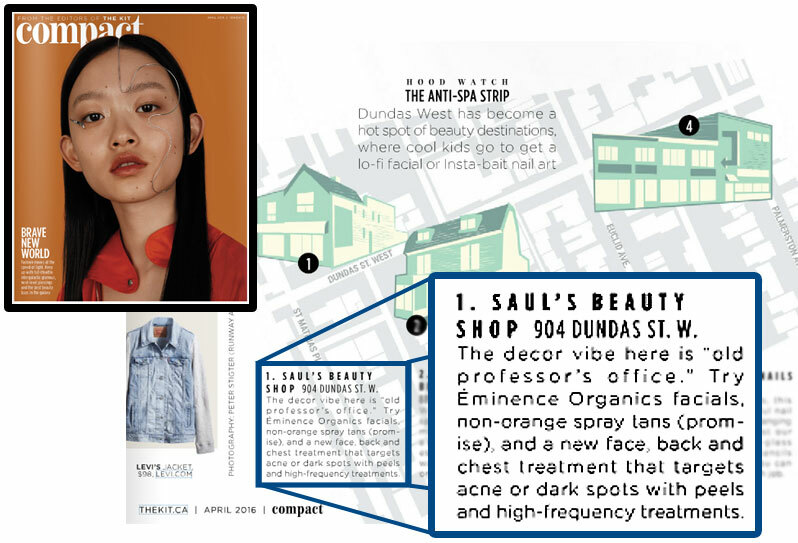 And then The Kit's Compact Magazine has listed as us the first place to check out in their Dundas West Feature! We couldn't be happier or more thankful!